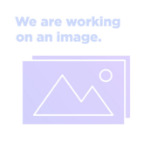 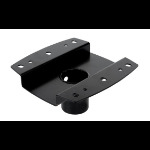 Purple Cat Ltd specialise in digital displays and their accessories including mounts and brackets. 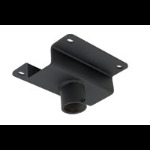 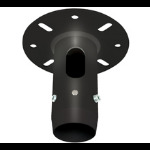 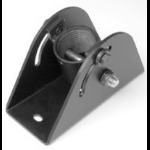 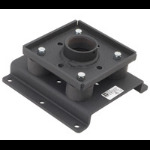 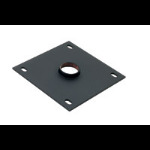 Use the filters on the left to narrow down the list of display ceiling mounts matching your requirements. 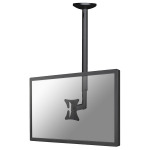 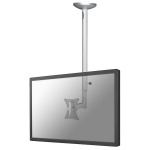 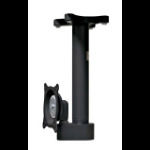 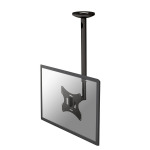 Newstar FPMA-C050SILVER - 60cm to 85cm height adjustable - LCD/TFT ceiling mount - Up to 30"
Newstar FPMA-C060BLACK - 50-85cm height adjustable flat panel ceiling mount - up to 40"